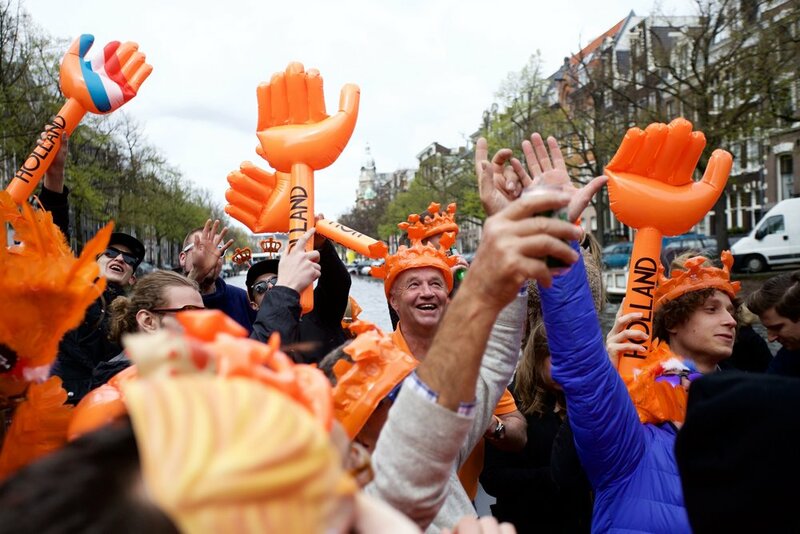 Idea: Find a way to reach disappointed tourists that show up 3 days too late for the Dutch holiday Queen's Day due to an outdated travel guide. An authentic Dutch Queen's Day boat experience with the 'Missed The Boat' party, organised especially and exclusively for tourists that showed up too late. A tremendous amount of media reaching over 2.5 million people with a limited budget of just 1500 euro.